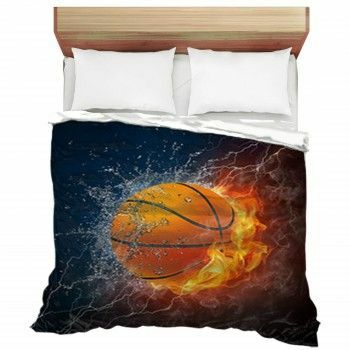 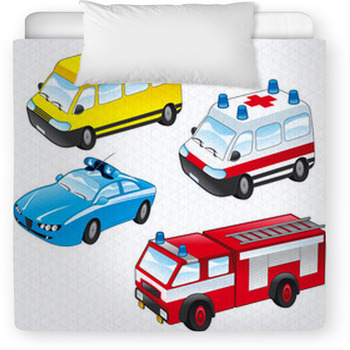 Looking for that cute bedding set for your tiny boy or girl? 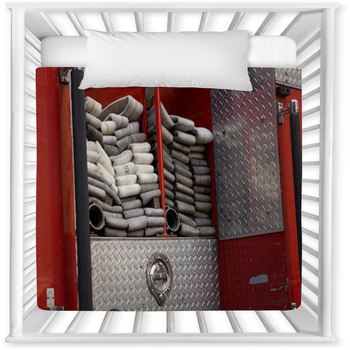 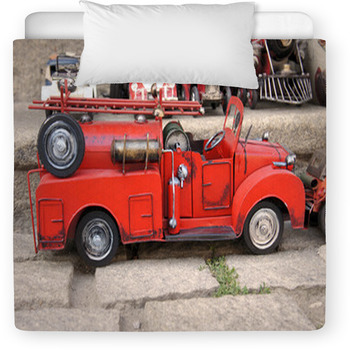 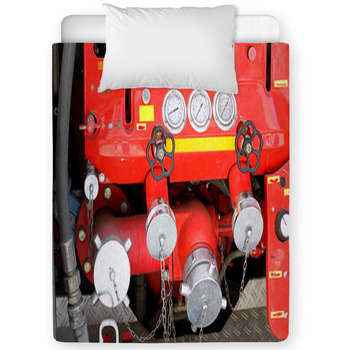 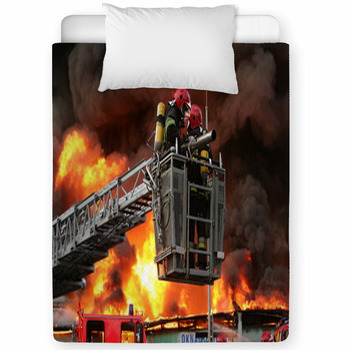 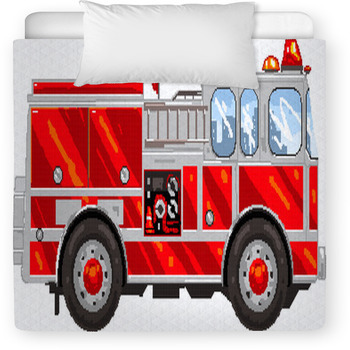 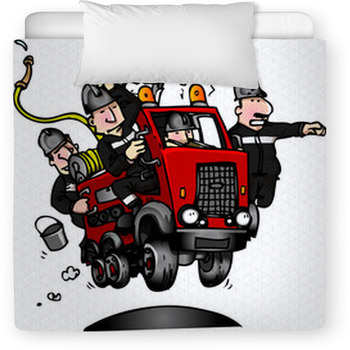 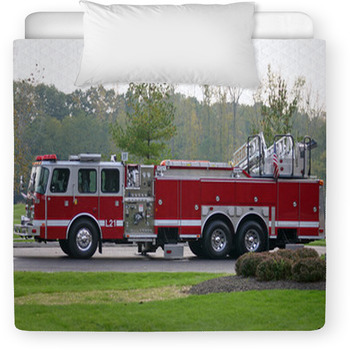 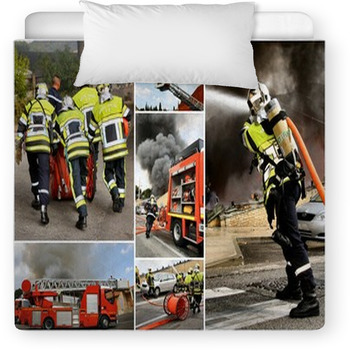 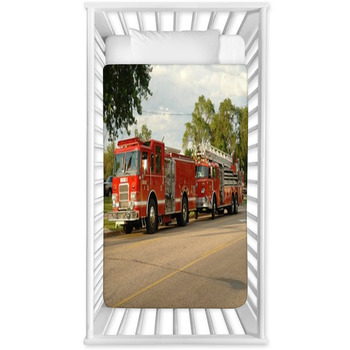 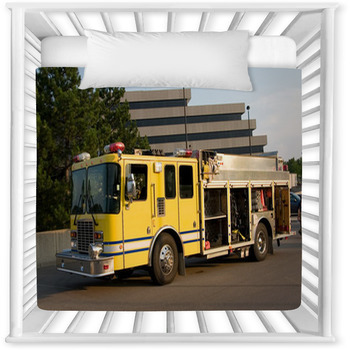 Well you found it, as we have toddler and baby crib sizes in many Fire Truck patterns. 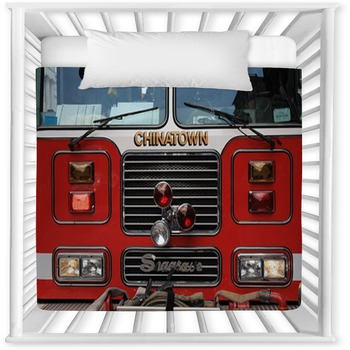 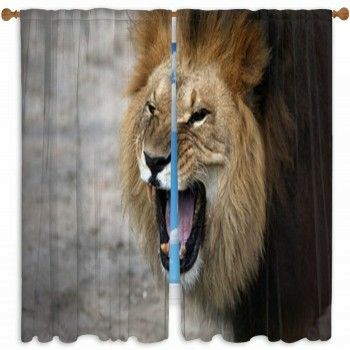 VisionBedding can also personalize your babys name onto the crib bedding.